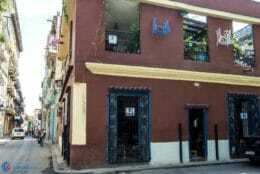 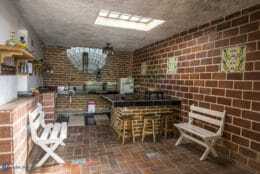 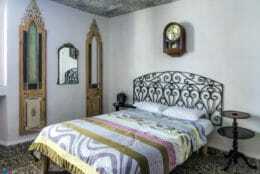 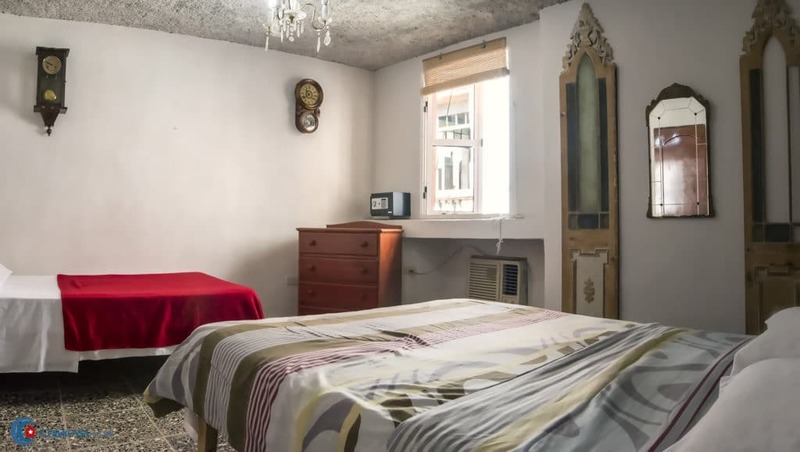 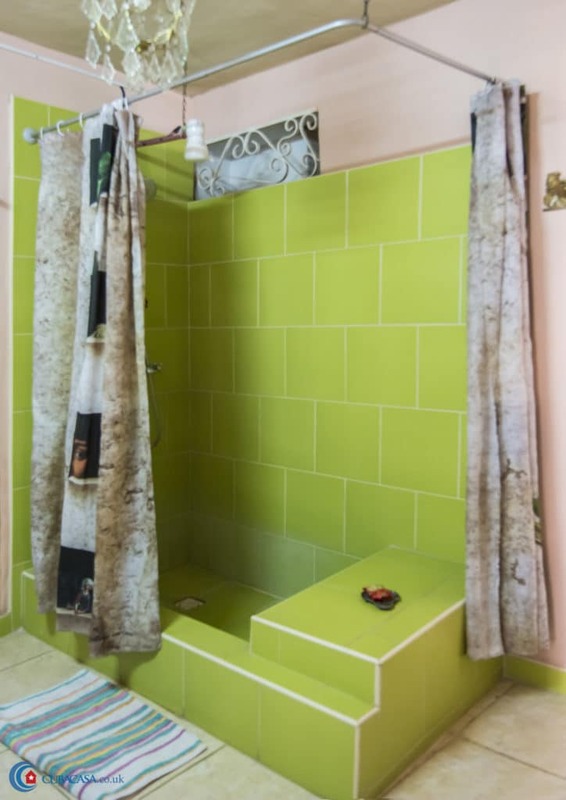 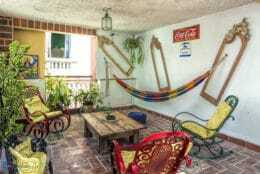 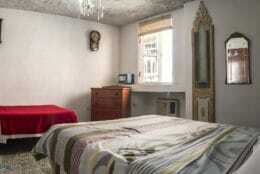 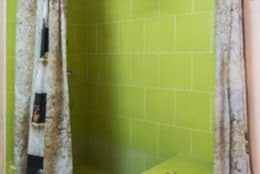 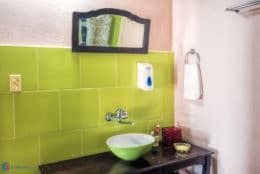 Carlos and Graciela rent out two clean and comfortable in their casa particular in the heart of Old Havana. 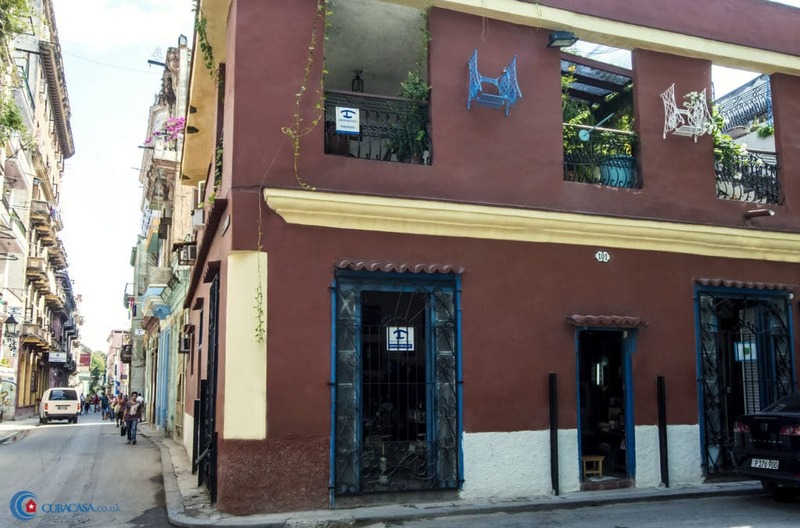 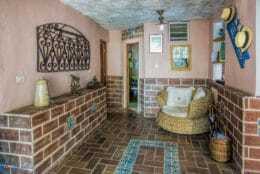 They are a kind and helpful bilingual English-Spanish couple who own the Antique Cuban shop downstairs. 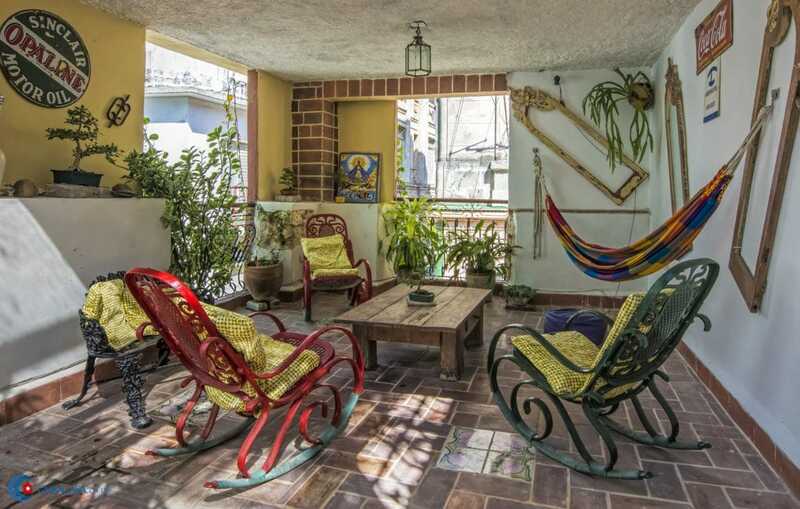 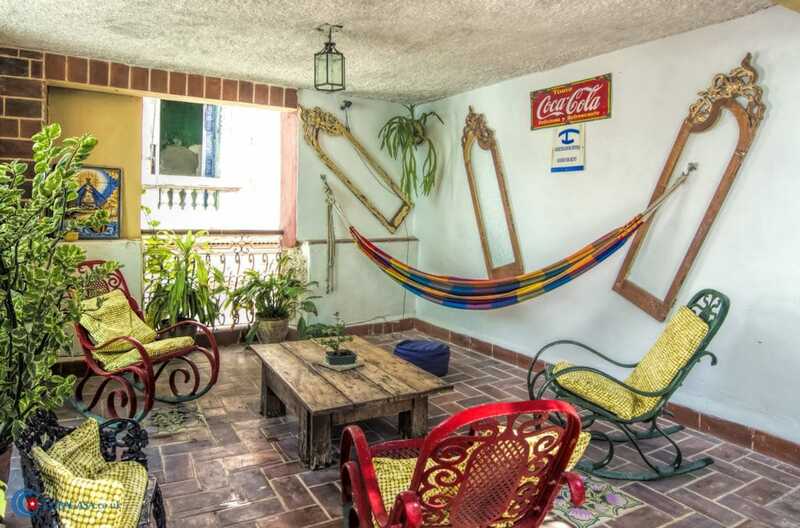 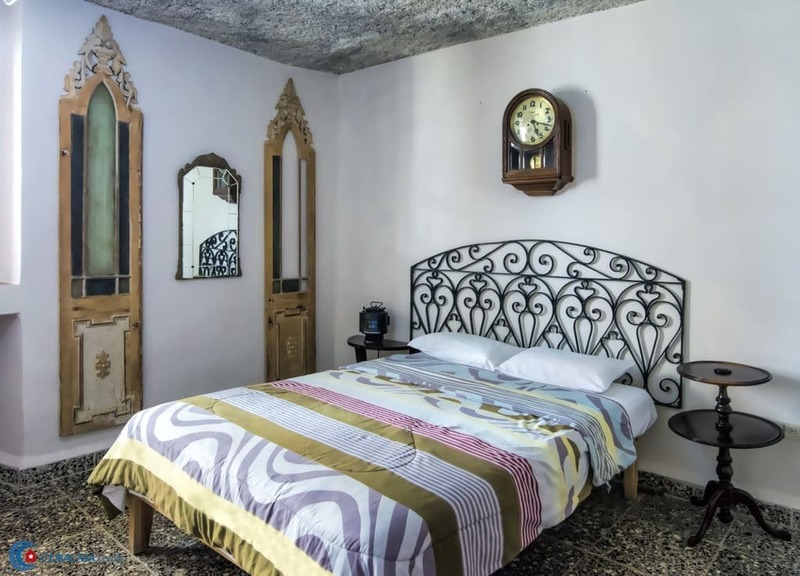 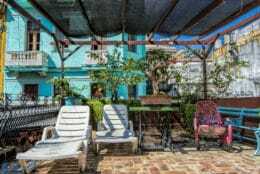 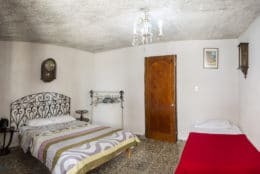 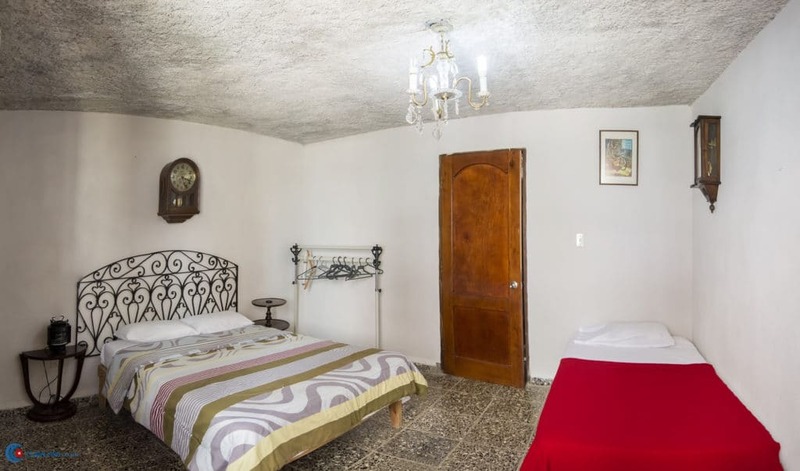 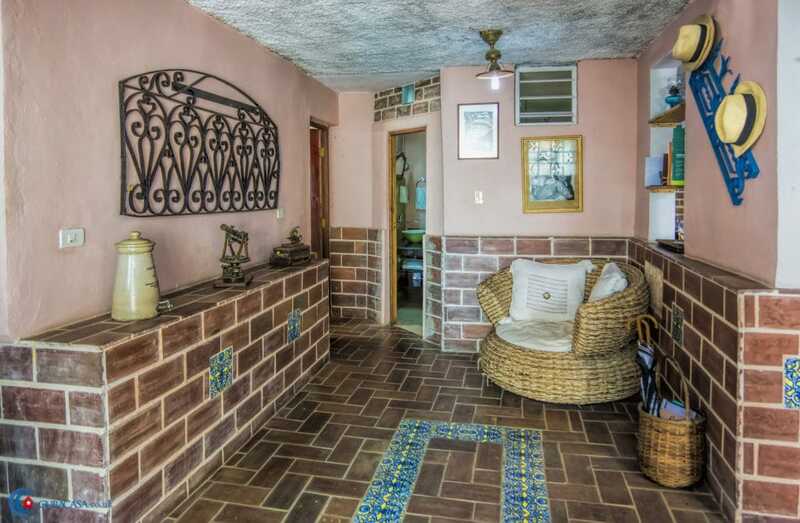 The casa has an amazing garden roof terrace where you can relax and the rooms are spacious, so this is a great place to come back to after a day exploring Havana.